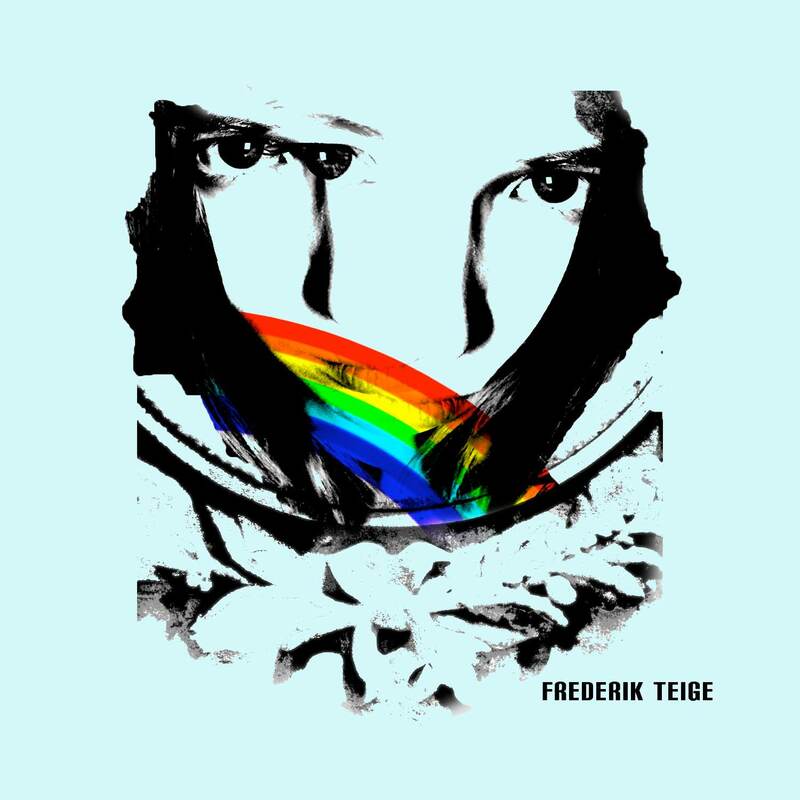 [BadPanda041] Frederik Teige – What Is New? Frederik Teige is known for being a live-band member of danish group Efterklang. He is a multi-instrumentalist (singer, guitar, sax, bass, etc) based in Copenhagen and as a result has since 2007 toured all over Europe & North America. Between tour dates Frederik enlisted the help of some of his close musician friends from other bands in Denmark ( Howl Baby Howl, Peter Broderick, A Kid Hereafter, Chimes and Bells) and recorded his debut full length – ‘Body God’. “What is New?” is the first single and it’s a short and sweet pop track in exclusive for Bad Panda lovers! Intervallo: We have a saga! Our Bad Panda is touring north America and just left Canadian woods. Follow him! Copenhagen, Denmark. Inside a Mercedes Sprinter tour bus. I don’t collect, but I have a lot of CDs and books. “Dead man” By Jim Jarmousch. “The Cosmic serpent: DNA and the origins of knowledge” by Jeremy Narby. Read it! Every time I hear a song that I love I tend to say that it’s my favorite song. But it must be ‘Heart of Gold‘ by Neil Young. Whatever song theres first on the cd that I forgot to take out of my stereo the night before. Today it was “Tangled” by The Black Heart Procession from the album “The spell”. “Last Christmas” by Wham. Then I would buy myself a new bike. I dont care since I’m not going to be there. Whatever my relatives and friends would find suitable for the occasion. “In the morning of the magicians” by the Flaming Lips. In Denmark: Loppen, in Christiania. Outside of Denmark: Bottom of the Hill, in San Francisco. Neil Young at Roskilde Festival in 2001. He went 45 minutes over scheduled time, and played “Keep on rocking in the free world” twice, second time in half tempo. I was very happy. Amsterdam or Mexico City. I can’t decide between those two. In a 3D recording studio, on the moon.